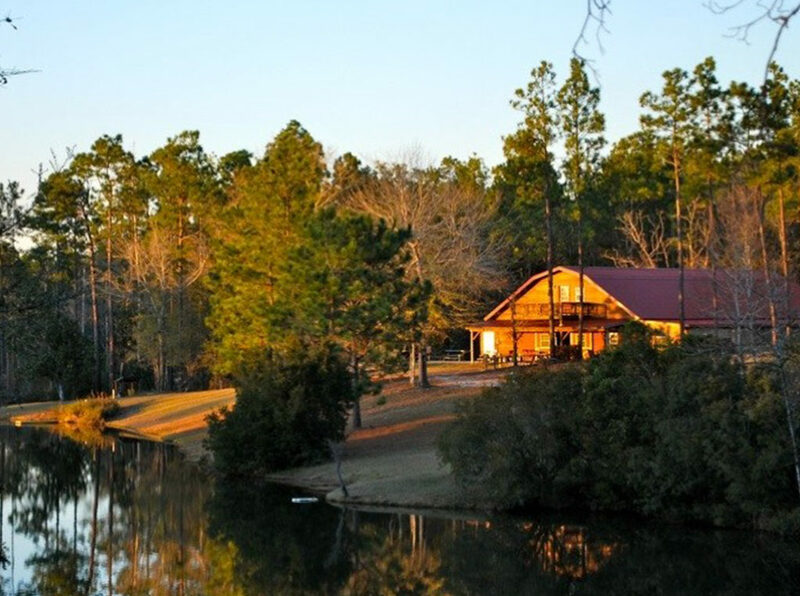 This ministry originated in Pensacola Florida in 2002 when twenty four men met for a cookout, prayed and planned monthly men’s Barn Meetings that featured free steak dinners, animal mounts, special music, a guest speaker sharing testimony and a clear presentation of the gospel. Since that time over 52,000 steak dinners have been served and over 2,900 lives have been given to Christ as a result of the Men’s Barn Meeting ministry which continues today. 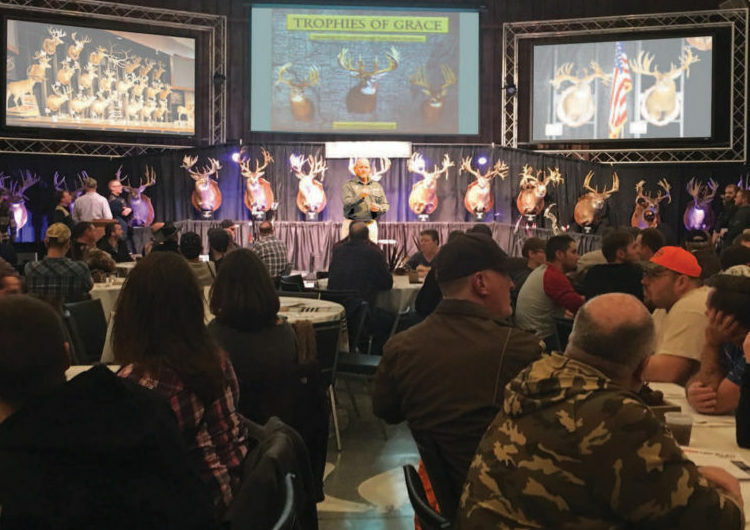 Trophies of Grace grew out of that success as God opened doors that’s allowed us take our display of trophy whitetail deer “on the road” to help pastors and churches draw large crowds to sportsman dinner outreach events. In 2011 a Northern Division was established in Wisconsin to serve churches in the upper Midwest and expansion teams are being added in additional states and areas.  In 2017 we introduced hunting and fishing trips that provide Christians with an excellent opportunity to invite friends and family they want to invest in on a trip with guides who are serious about both hunting, fishing and their faith. 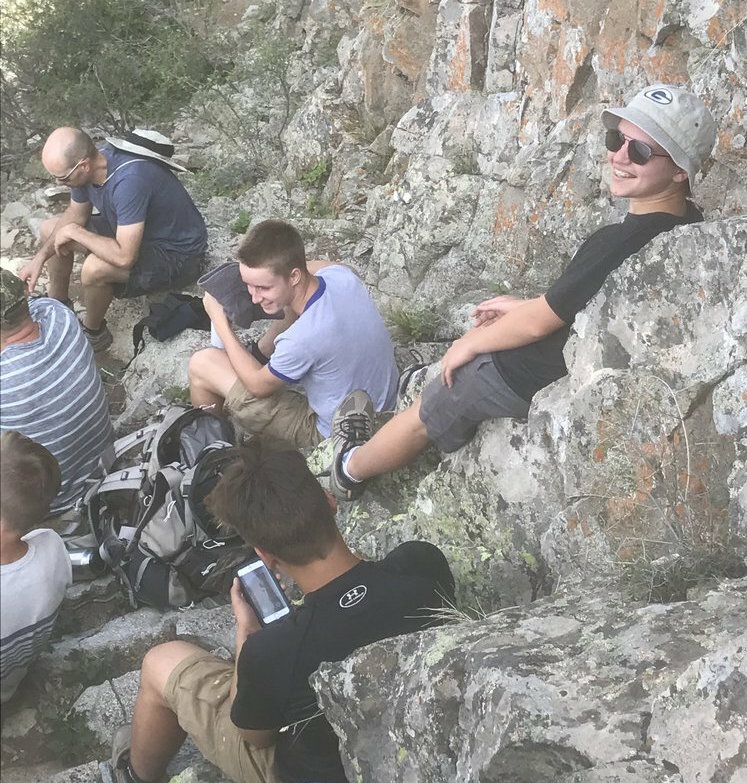 We also added Family Adventure Father Son and Father Daughter Retreats in Michigan’s Upper Peninsula and Colorado’s High Country. And new for 2018 is a Next Steps in Your Journey Marriage retreat with a discipleship focus in Colorado. Thanks again for visiting. Sign up for our newsletters, check out our blog. We’d love to be of service. 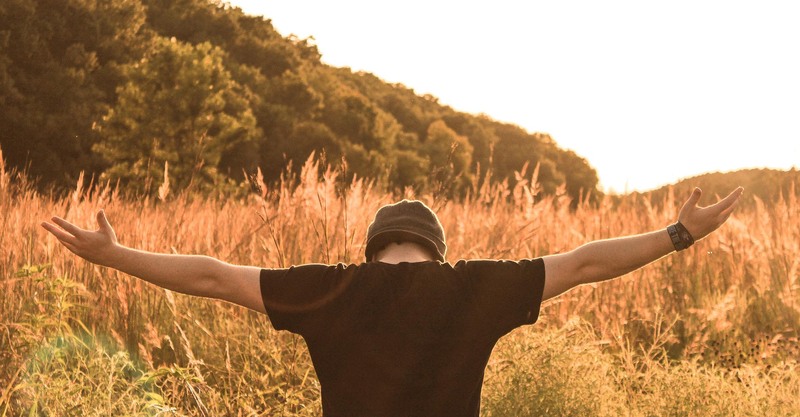 2,900 men and boys have made decisions for Christ through this ministry since It first began In 2002. 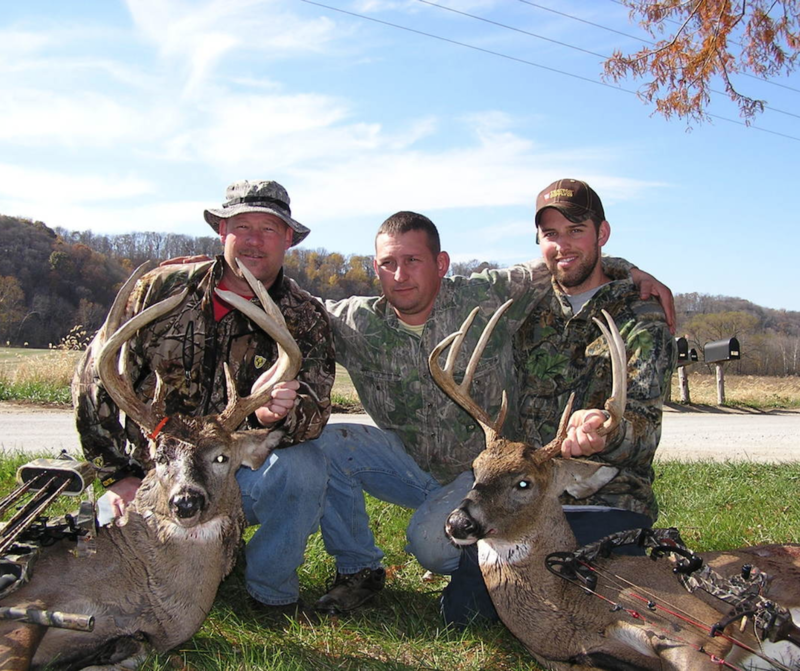 We have some excellent hunting and fishing trips that provide Christians with opportunities to invite friends and family they want to invest in on a trip with guides who are just as serious about their faith as they are their hunting and fishing.